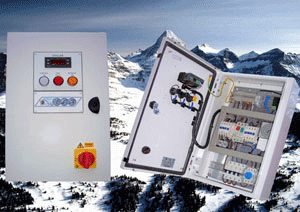 We are one of the countries fastest growing control panel suppliers. This web site has been designed for you, the customer, so you can find out about us as a company and what we can do. Please look around and feel free to contact us with your queries or for a quote.